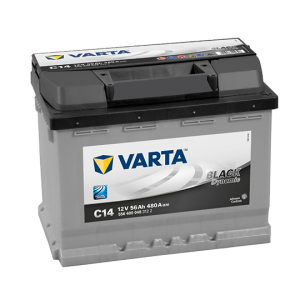 Categories: Chargers and Inverters, CTEK. 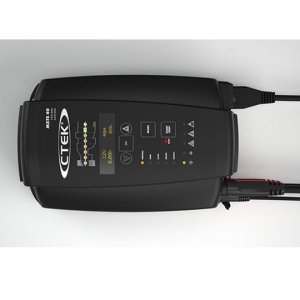 Tags: Charger, Ctek. 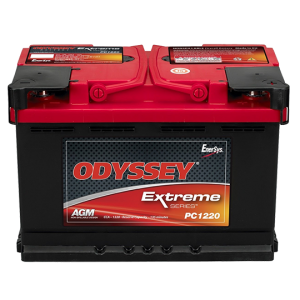 Even small boats with 12V-batteries (7-75Ah and up to 120 Ah for maintenance charging) require a charger designed to withstand the demanding marine environment. 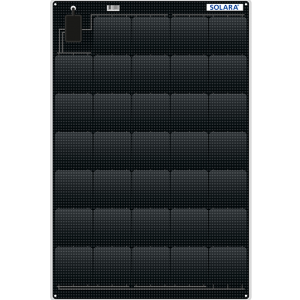 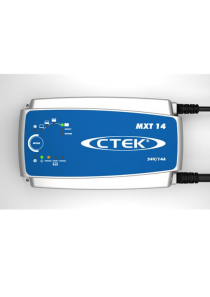 CTEK M45 is a high quality 4-step charger with unique functions such as desulphating and safe maintenance charging between seasons. IP65 classification means that CTEK M45 is splash and dustproof. 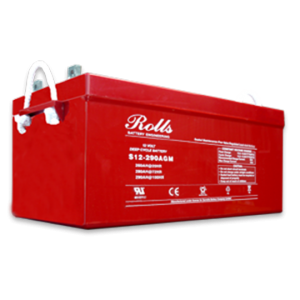 It does not generate any harmful galvanic currents, is fully compatible with the boat’s electronics and has been developed to offer safe charging: non-sparking, reverse polarity protection and short circuit proof. 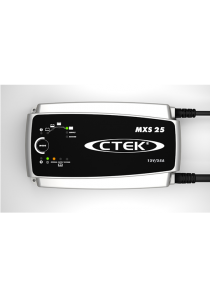 CTEK M45 comes with a five year guarantee.